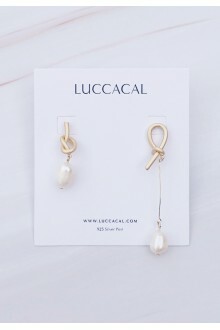 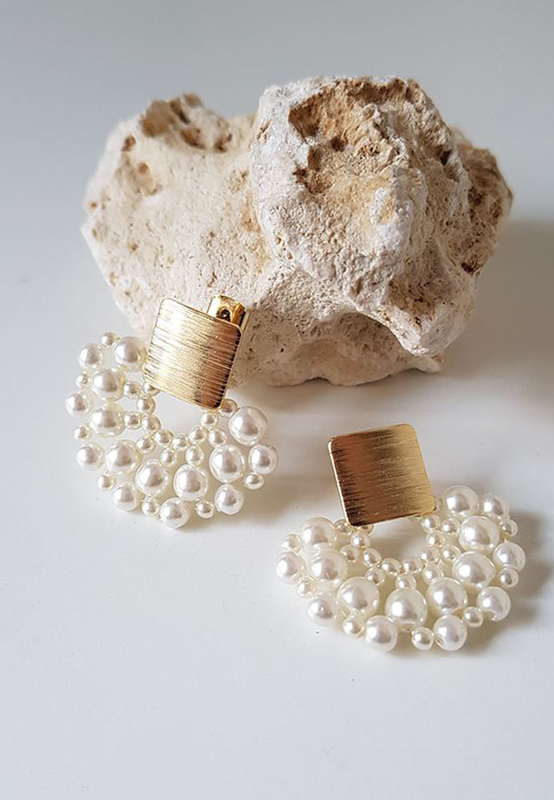 Done in a fabulous semicircle design, these earrings bloom with a multi rows of faux pearls. 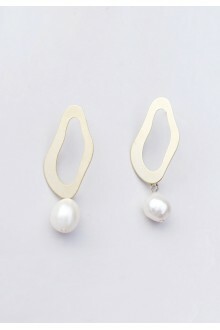 DetailsKnot your average earrings! 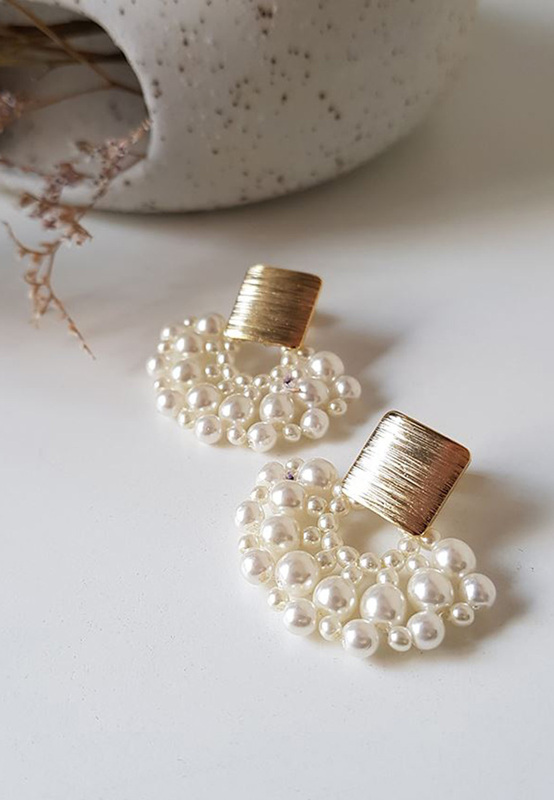 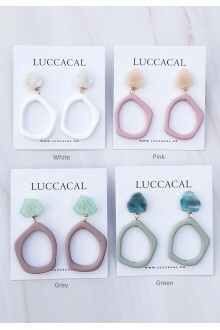 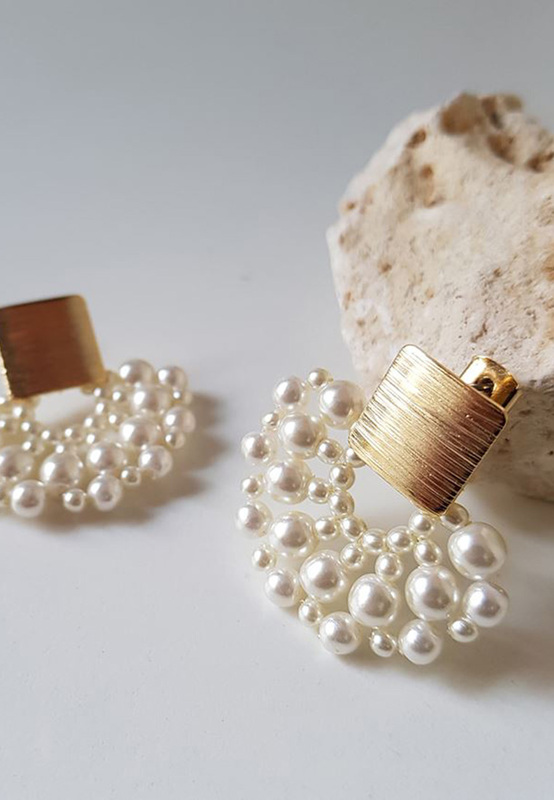 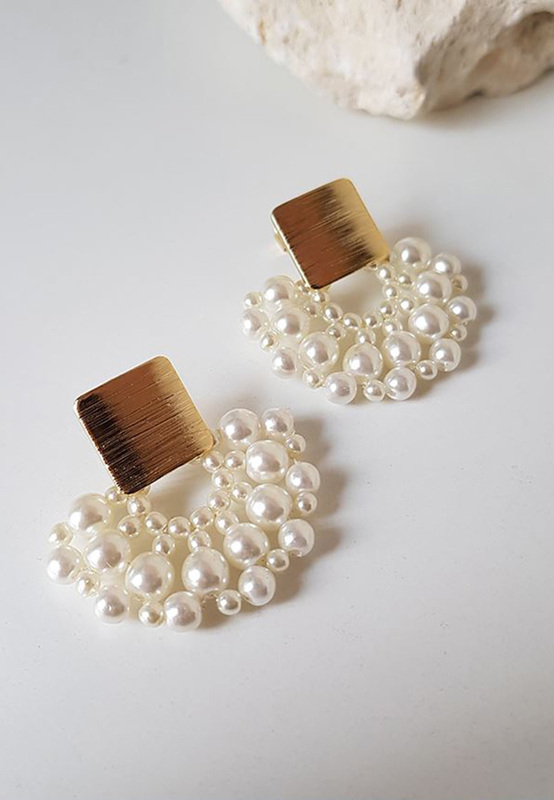 This mismatch earrings showcases a knotted drop silhouette that's..
DetailsA modern, of-the-moment silhouette shows off chic, dangling pearls, making these sculptural e..
DetailsSculpted in a mod geo silhouette, these earrings with marble studs make a contemporary additi..